With the SRX Firewall at their foundation, NGFW Services safely allow the operation of critical applications and block advanced malware from entering your network. Available on all SRX platforms, our security services reduce the attack surface in real-time and stop cyber criminals before they can breach your organization’s defenses. Juniper Intrusion Prevention System (IPS) and Sky Advanced Threat Prevention (ATP) work together to provide comprehensive threat detection and protection against known and unknown threats that use the network as an attack vector. The capabilities provide immediate protection from malicious malware. 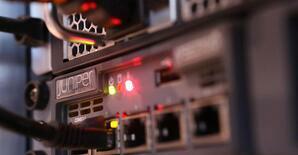 Continual monitoring for new exploits and vulnerabilities keeps protection up to date. The system immediately blocks threats on client and server systems inline before damage can take place. Although modern cyber criminals favor today’s sophisticated, turnkey techniques, they have not abandoned the tried and true approach of tucking malware into signature-based viruses and volume-based email. Integrated with our SRX platforms, Sophos Live Protection combines cloud-based reputation intelligence with on-box horsepower to deliver lightweight and fast security. The Web is full of deception designed to get unsuspecting users to click on malicious links that might install advanced malware. Attackers regularly compromise websites by tricking users into providing their user credentials. 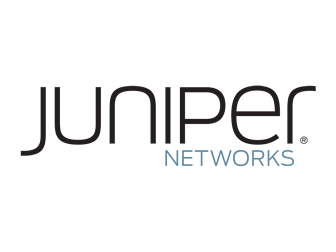 Juniper has partnered with Forcepoint to provide URL filtering that fights such attacks. The service is constantly and globally updated in real time to provide an always-current worldwide database of malicious URLs that protect against user compromise. Our User Firewall service restricts application usage on a per-user basis by tightly integrating with Microsoft Active Directory (AD) and the Lightweight Directory Access Protocol (LDAP). As a result, you gain visibility and control of application and network use segmented by user-defined roles, enabling secure access to authorized applications.